The original and best Satya Incense Sticks from the Shrinivas Sugandhalaya factory. 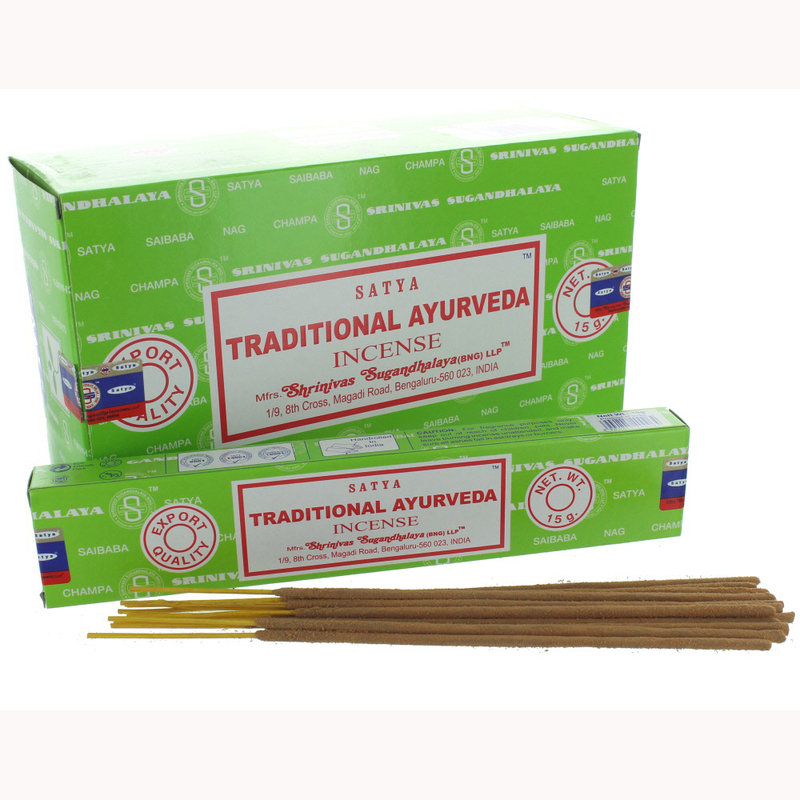 Nag Champa style Traditional Ayurveda Incense Sticks sold in boxes containing 12 individual packs of wholesale incense sticks. 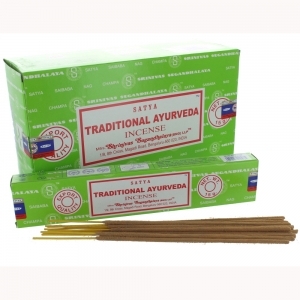 High quality Indian Traditional Ayurveda incense in the classic Nag Champa style.